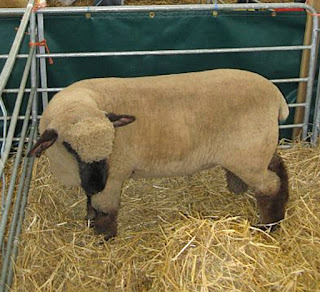 Oxford Down sheep are large animals with beautiful appearance. 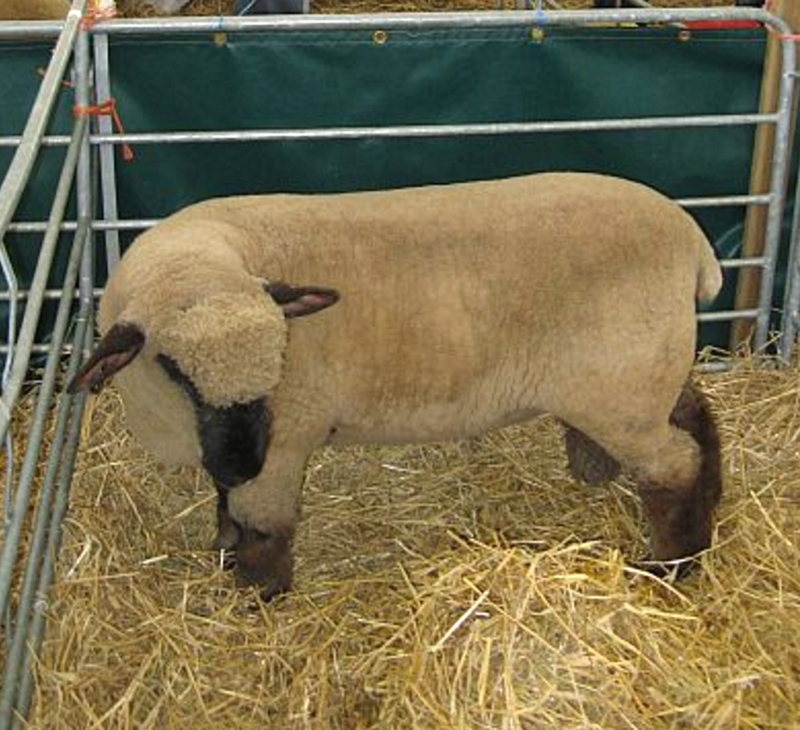 They are generally large bodied animals, and both rams and ewes are usually polled. 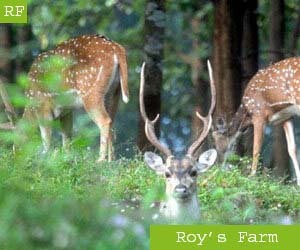 They have a black or brown face and legs covered in white wool, and have a short fleece.